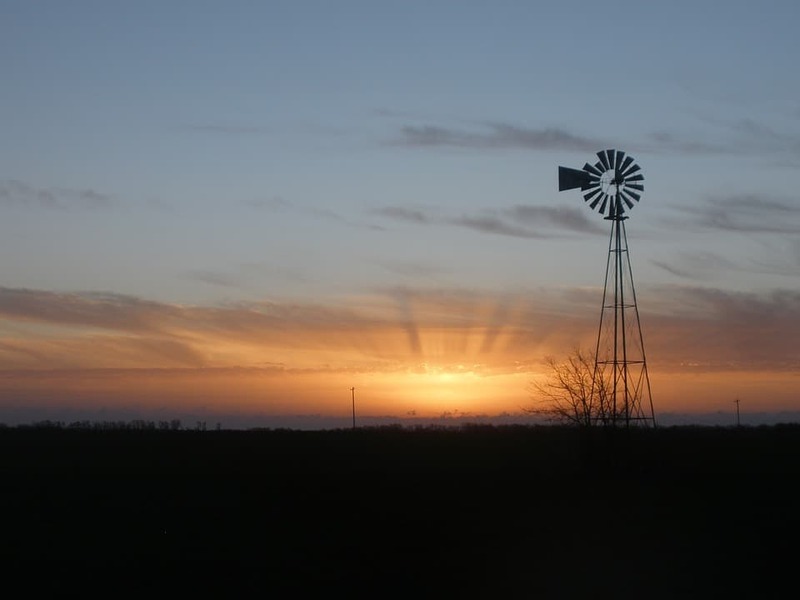 Kansas Citians are blessed to have so many things to do in the metro area. Of course, sometimes it is nice to get away from the city for the day and strike out to one of the nearby communities. 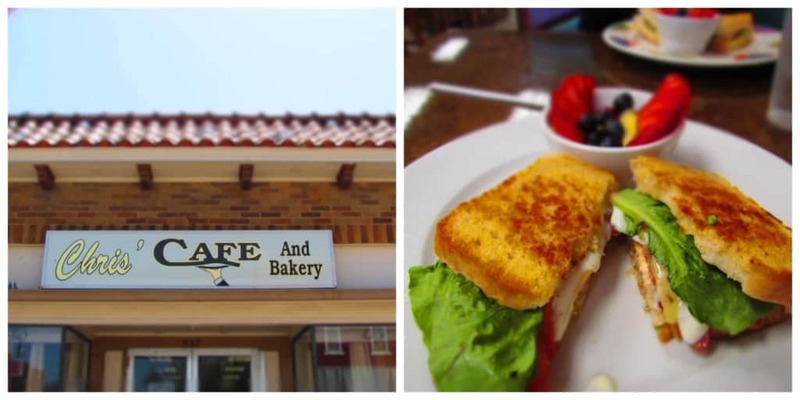 With just a little planning, it’s easy to fill a day with new sights and some delicious treats. We swung by First Watch to fuel up before our trip and to get our coffee fix. The menu has obviously changed here, since we seem to remember it being an eggs and bacon restaurant in the past. Whatever the reason, we are quite taken with its current options. 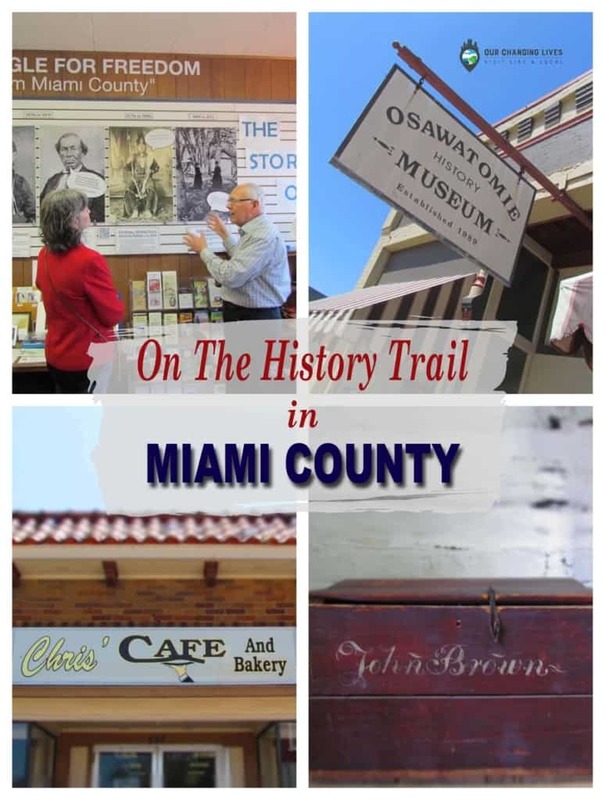 After dining, we made our way south of the metro, on the Kansas side, to Miami County to get a little history lesson. We want to thank all of the businesses mentioned in this article for their hospitality. Rest assured that all opinions are our own. Our first destination was the local museum, but we arrived a few minutes early. Near the town square we spotted a local and struck up a conversation. During our talk he asked if we had visited the castle in town and our interest was immediately piqued. With easy to follow directions in hand, we made our way a few blocks to the site. While it wasn’t a real castle, it was still a great spot for a selfie and some reflection. We only stayed a few minutes, as a group looked like they wanted to use it for a photo shoot. That was okay, since it was now time to head to our destination. 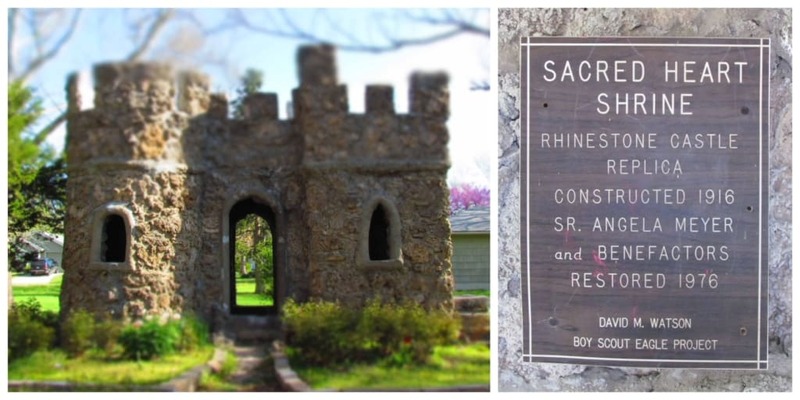 After our stop in Paola, we scooted a little further down the road to Osawatomie, Kansas. This city’s name is a combination of the Indian tribes Osage and Potawatomie. (We learned that from a staff member at the local museum.) Our next stop was to be lunch, but first we decided to check out a couple shops on the main street. 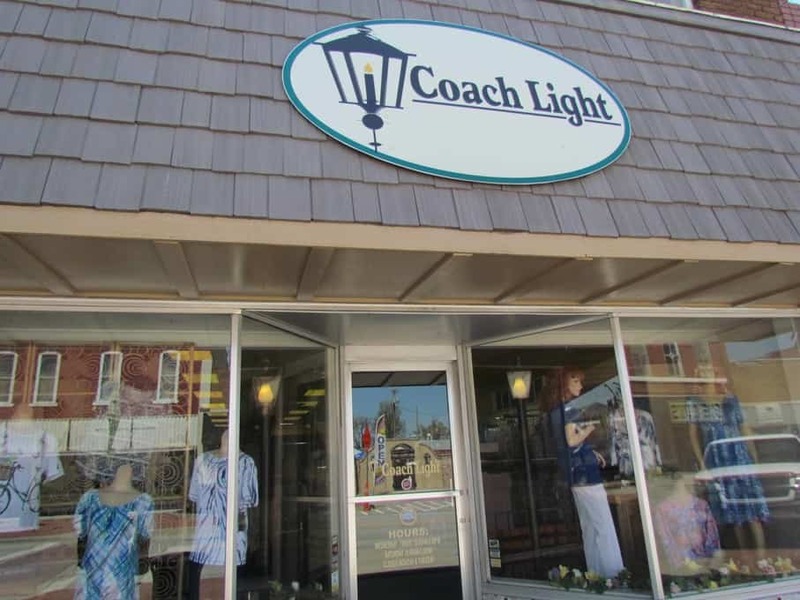 One of them was Coach Light, which is a women’s apparel store that has been in business for around 40 years. 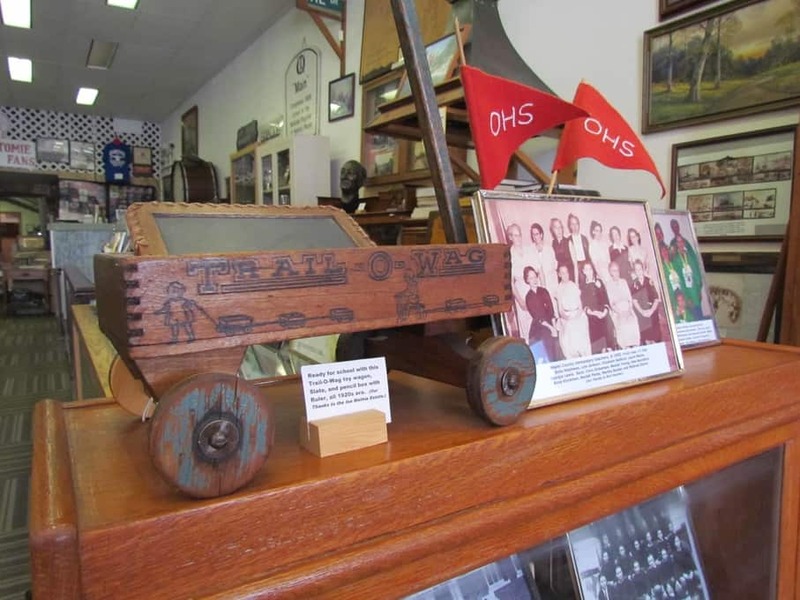 This is a common theme in many smaller communities, as they usually have only one or two mainstay businesses in each category of merchandise. I visited with the owner, while Crystal shopped. If you stop by here, be sure to check out the back room for all of her clearance items. With the day drawing to an end, we decided it was time to head back to the city. Our historical day trip had certainly lived up to our expectations. As we made our way back home, we were reminded of how varied the landscape is in the places we travel. We love the mountains, as well as the shorelines, but have learned that there is beauty in just about every place we see. Sometimes it just takes the right setting to remind us to slow down and enjoy the view. When was your last day trip? 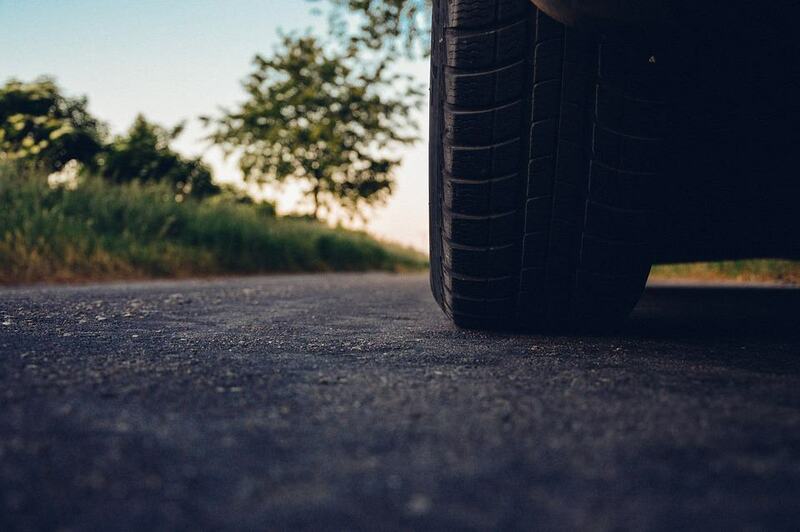 Tell us a little about your adventure. We love hearing others stories and it may just spark our next day trip. Thanks! If you enjoyed this article, why not share it with friends? !